R&D - Bliss Yih Enterprise Co., Ltd.
Bliss manufacture and inspect our flexible conduit and connectors based on ISO 9001:2000, and UL, CSA, BSI standards. 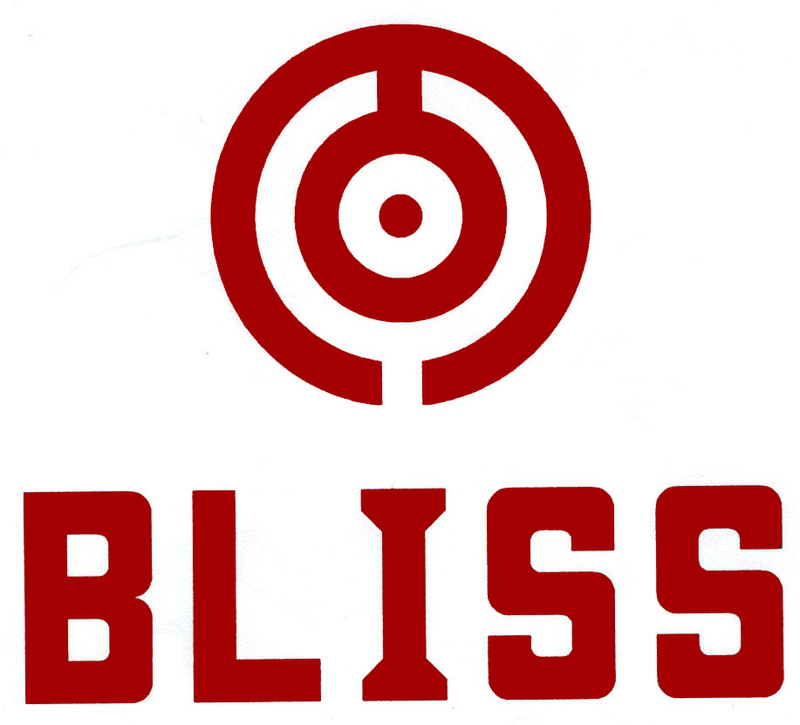 To comply with our environmentally-friendly policy, BLISS keeps developing the "green products". Flexible conduit manufacturing machine: Copyright no. 48293 & 48377, PAT no. 55064, 61982, electrical appliance signal filter conduit PAT. no. 39811, other patents: 7063, 48377, 89853.